K-pop boy group WINNER's 'family' picture in a frame in the group's dorm is making a lot of people laugh.  On November 27 episode of JTBC 'Awesome Feed', HOONY was seen getting ready for a trip with his friends. On this day, HOONY got up early in the morning, then changed into warm and comfortable clothes, as he was going hiking. Afterwards, HOONY walked towards the kitchen to boil some eggs, which he planned to snack on while traveling. This was when fans noticed a huge frame hung up on the wall behind HOONY. 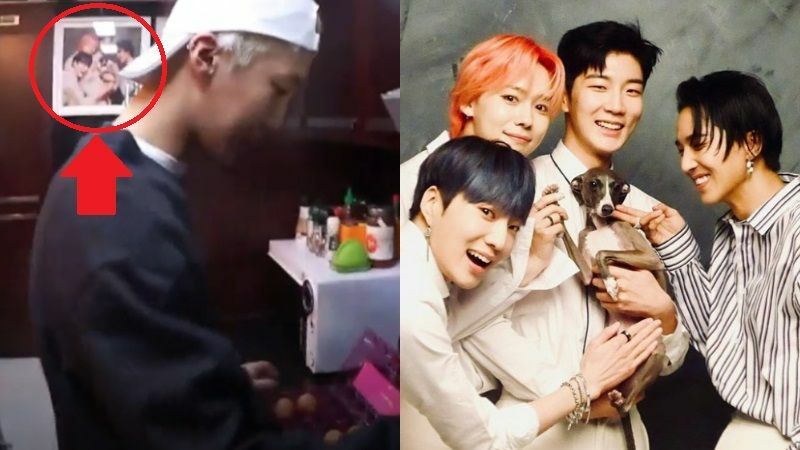 In the frame, there was a picture of all four members of WINNER with HOONY's dog 'Haute' right in the center. The picture was familiar to WINNER's fans, because HOONY had previously shared the same picture on his social media account with a comment, "Happy birthday, Haute. It's his third birthday today. Let's live a happy life together!" At that time, this 'family' picture went viral among fans for having a number of funny elements. They laughed at how WINNER members look like such proud elder brothers of their baby brother Haute. Just as when they managed to calm themselves down from laughing too much, they then spotted YOON covering Haute's private area, which triggered another set of long and loud laughter. Fans are finding the fact that HOONY had this hilarious picture printed and hung up in the group's dorm incredibly cute and funny. They commented, "I seriously can't believe HOONY had it printed and put it up like that! Can't stop laughing!" "Anyone else here can imagine HOONY's satisfied smile every time he walks by the frame in the kitchen? ", "Haha! They certainly do look like a happy family! ", and so on. Meanwhile, WINNER's encore concert 'EVERYWHERE TOUR: ENCORE IN SEOUL' is scheduled to take place on January 5.